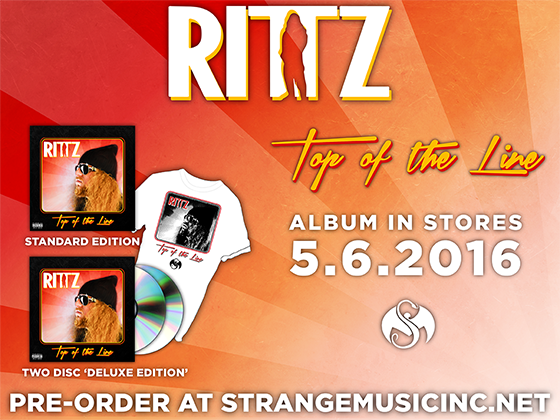 The next release from Top of the Line has graced the Internet.We get another glance of the newest from Rittz with “My Window”, another track off the newest album coming May 6. The spitter shows off his impressive articulation and ability to tell a story simultaneously. 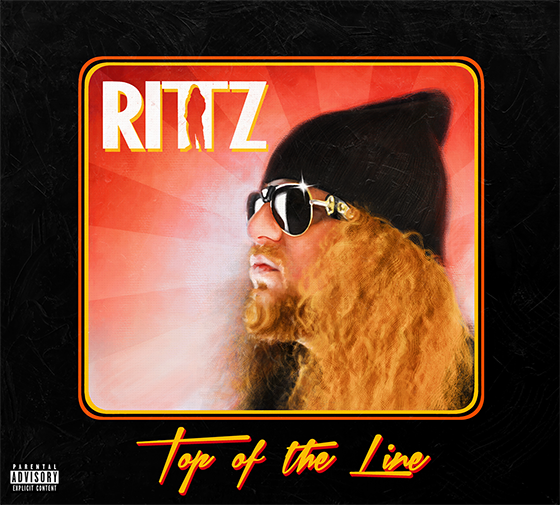 His talent and lyrics further show how Rittz truly stands above the rest. What did you think of this track?